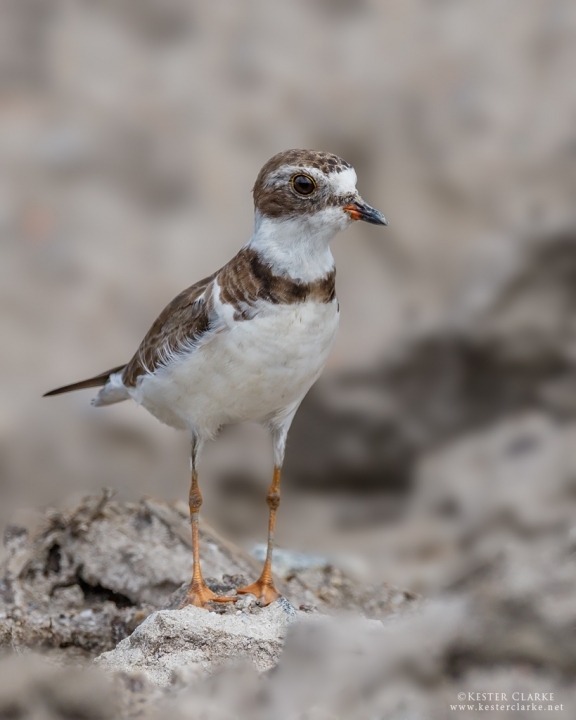 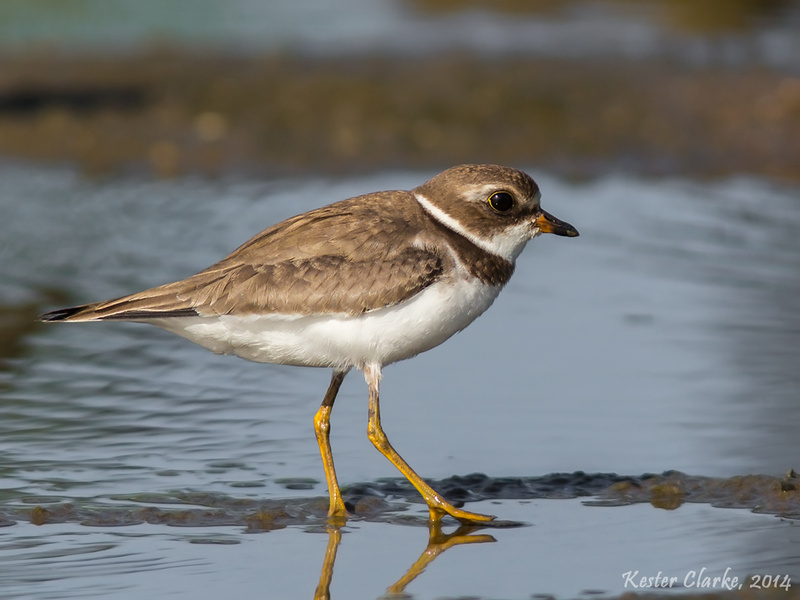 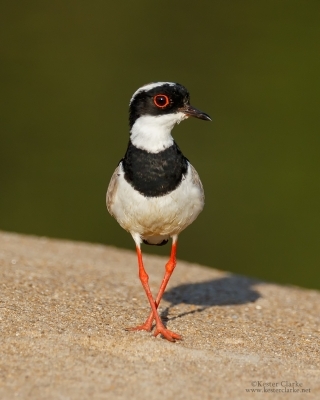 Semipalmated Plover (Charadrius semipalmatus), Kingston foreshore, Georgetown. 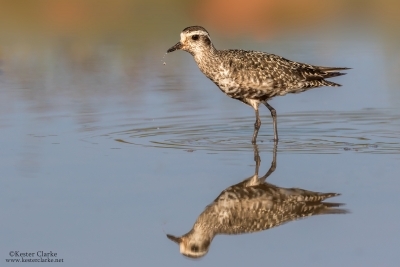 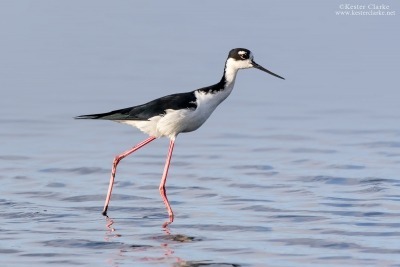 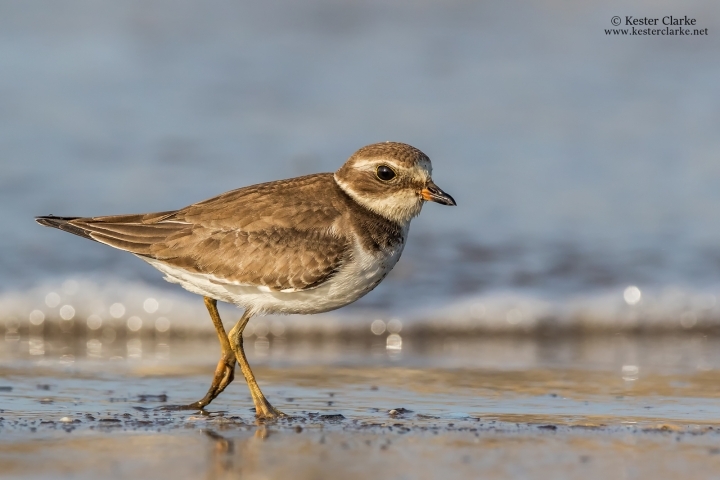 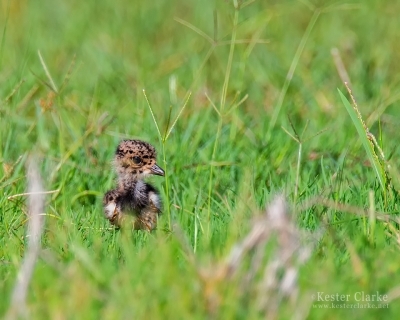 Today is the first-ever World Shorebirds Day. 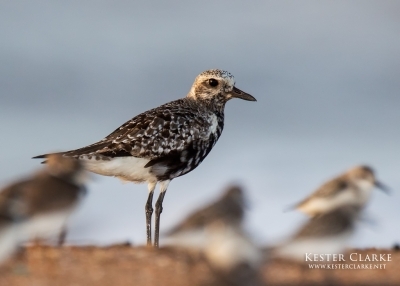 There were hundreds of these plovers on the shore today. Semipalmated Plover (Charadrius semipalmatus) on the Carifesta Ave Seawalls, Georgetown. 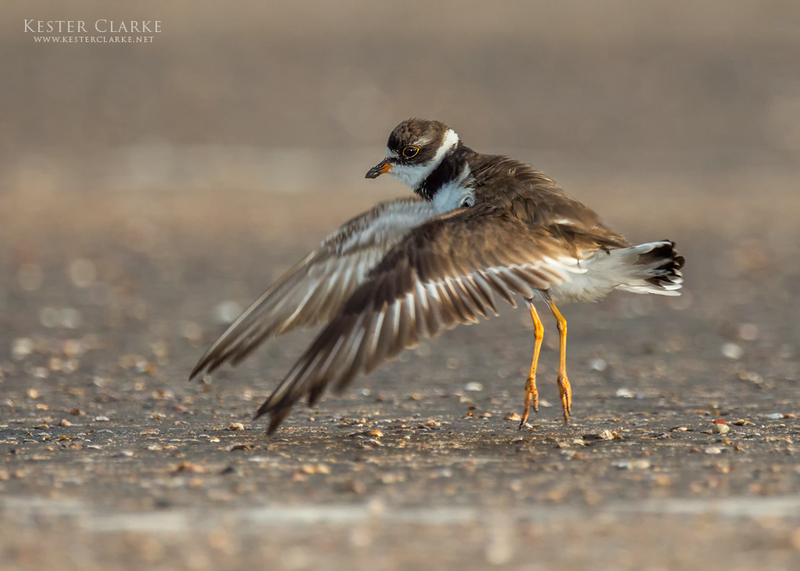 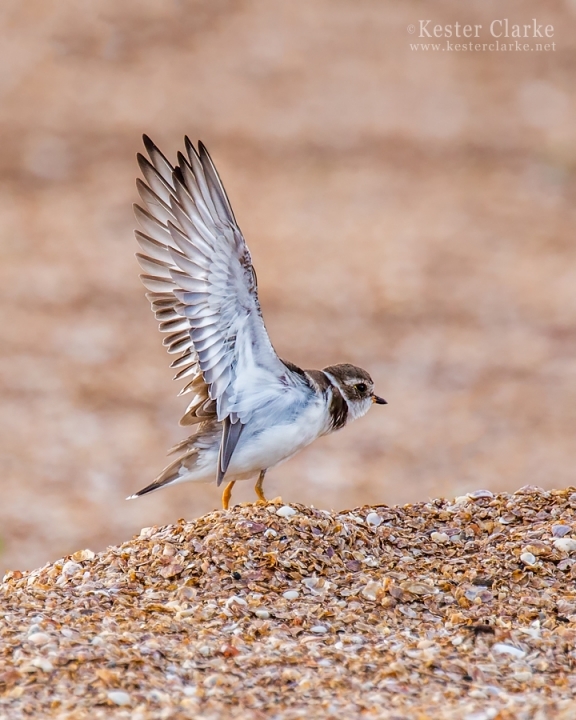 Semipalmated Plover (Charadrius semipalmatus) does a double wing stretch on the Carifesta Ave Seawalls, Georgetown. 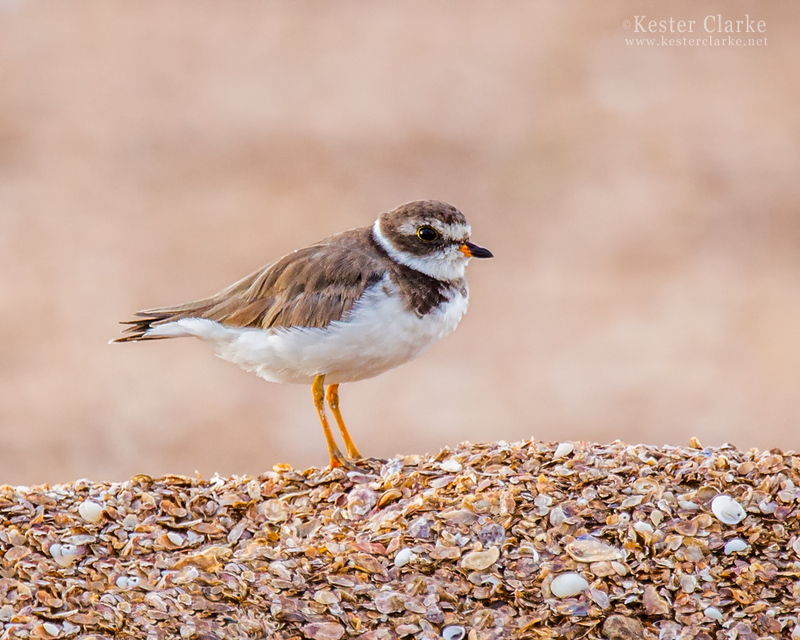 Semipalmated Plover (Charadrius semipalmatus) at the Kingston Seawall, Georgetown.